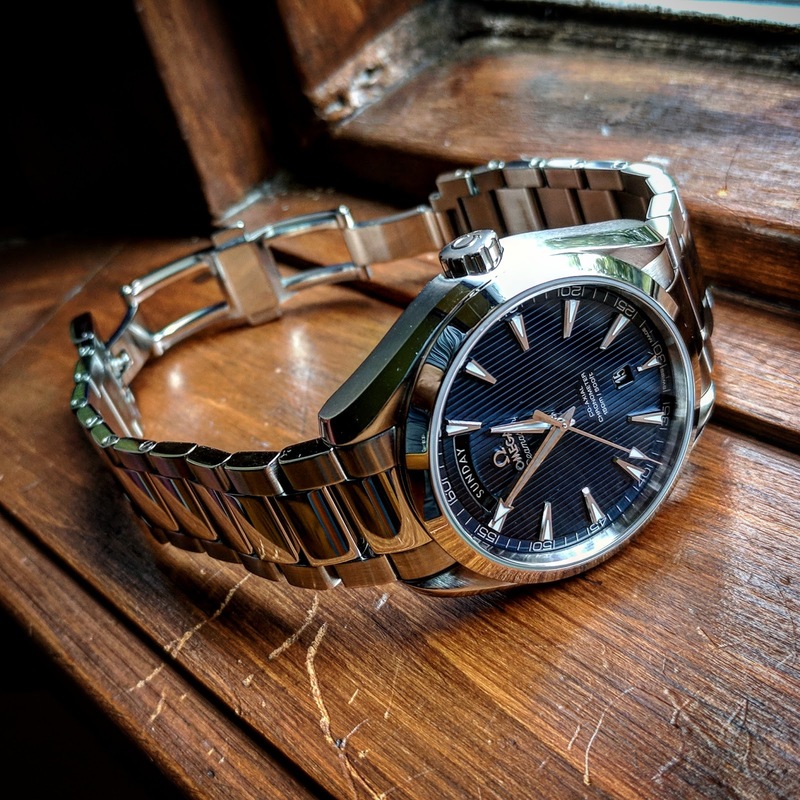 TimeZone : Public Forum » NEW ARRIVAL: Omega AT Day-Date - WHAT A DIAL! I never liked the original A-T models, but this one and its incredible dial, I just couldn't resist. What do you guys think? You like?